Bernie Sanders has not ruled out another presidential run in 2020, the Vermont senator’s former campaign manager said Tuesday. In an interview on C-Span’s Washington Journal, Jeff Weaver — who led Sanders’ campaign in 2016 — stated the veteran Independent senator, who ran as a Democrat, is still weighing the possibility of running against President Donald Trump in 2020. Earlier this month, 76-year-old Sanders announced he will run for re-election this year in the Senate for his third term. A progressive liberal, Sanders — who has described himself as a “democratic socialist” — continues to galvanize millennials by pushing his agenda that includes proposals such as making public colleges and universities tuition-free and reforming the health-care system into a single-payer model. 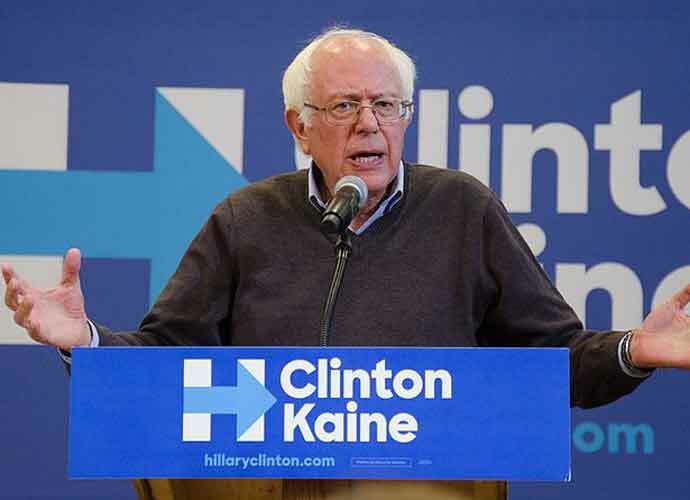 Sanders has frequently criticized Trump and his administration, as well as billionaires, big banks and other major financial institutions for exacerbating wealth and income inequality. Sanders recently pledged to fight for workers at Disneyland and other resorts in California after reports surfaced that these employees are vastly underpaid. According to the Washington Post, more Americans under the age of 30 voted for Sanders in the 2016 primaries than for Trump and Hillary Clinton combined. Sanders is currently working on a book titled Where We Go From Here, which is expected to be released in the fall.